Bronisław Kasper Malinowski is one of the most influential anthropologists of the 20th century and is regarded as the father of ethnography. In 1914, he traveled to the Trobriand Islands in Melanesia with the intention of studying the Kula ring, a ceremonial exchange system, and remained there for several years. Malinowski lived among the natives of the island and observed their behavior, cultural patterns, and their economic, political, as well as their kinship systems. Hence, with his work, he improved the practice of participant observation which is the basic anthropological approach in ethnographic fieldwork. Malinowski was born in Krakow, Poland, in 1884, to an upper-middle-class family. 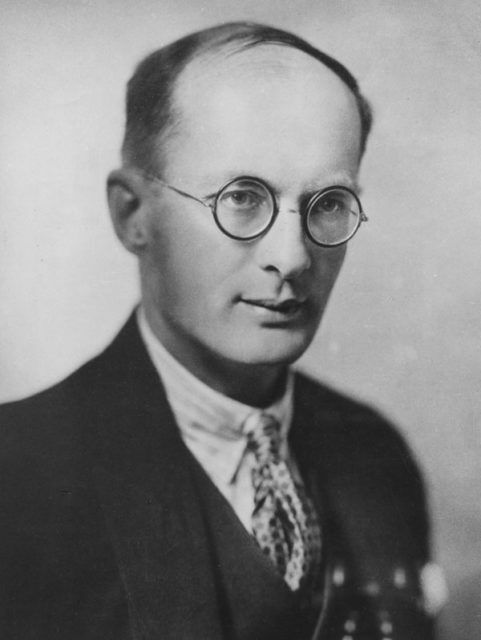 He was an excellent student who focused on mathematics and physical sciences at the Jagiellonian University where he earned his doctorate in philosophy in 1908 when he was only 24. Since his childhood, Malinowski suffered from poor health, falling ill frequently. And so the same happened during his time at university when he was forced to spend some time in bed. While laying in his bed, Malinowski read James Frazer’s “The Golden Bough” which inspired him to become an anthropologist. After graduating from the Jagiellonian University, Malinowski pursued his studies at the University of Leipzig where he studied under the psychologist Wilhelm Wundt and the economist Karl Bücher. In 1910, he enrolled at the London School of Economics (LSE) where he studied exchange and economics under C. G. Seligman and Edvard Westermarck. The young Polish academic became interested in the Australian aborigines and their patterns of trade, studying them restlessly through the available ethnographic documents. In 1914 there was a chance for him to accompany the anthropologist R. R. Marett on his travels to New Guinea but with the outbreak of World War I, and Malinowski an Austrian subject, he was considered an enemy of the British Commonwealth, and couldn’t return to England. However, he still got the permission of the Australian government, as well as the funds, to pursue his ethnographic work. 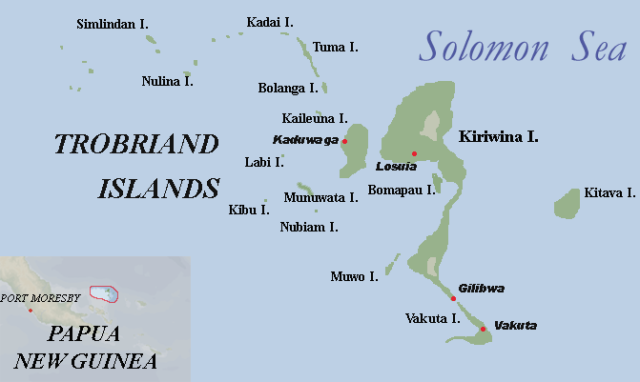 He stayed in the Trobriand Islands for a few years without a break. He concluded, and strongly advised anthropologists, that to adequately record the “imponderabilia of everyday life,” it was necessary to live among and observe the natives of a certain culture, just as he did. It is now the principal method of any anthropological and ethnographic research practiced today. After Malinowski returned to London, in 1922, he published one of the leading textbooks in the social sciences, “Argonauts of the Western Pacific,” in which he traced, in detail, the network of exchange of necklaces and bracelets among the natives living across the islands of the Massim archipelago. The study was crucial for Marcel Mauss’ masterwork “The Gift,” as well as for much work done in the other social sciences. 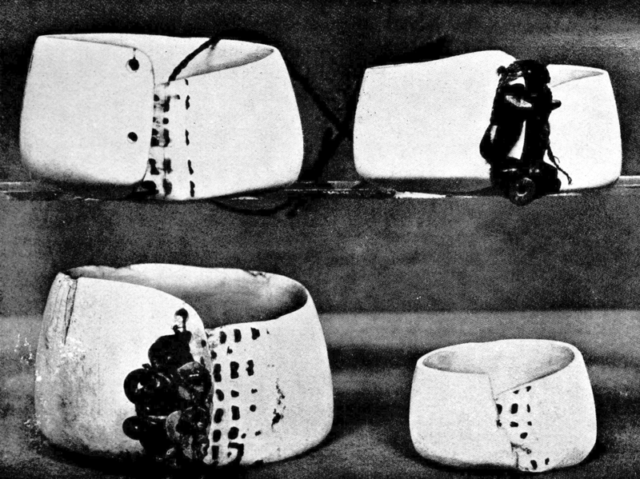 The Kula ring ceremonial exchange is still referred to in many of today’s academic papers. Malinowski’s approach to social theory was a brand of psychological functionalism, meaning that he argued that all social and cultural institutions are created in accordance with basic human needs, i.e., to serve those needs. And his fieldwork methods laid the foundation of early anthropology. The Kula ring is a ceremony that revolves around the middle of the Pacific, between 18 communities that live in the Massim archipelago. It involves thousands of individuals who sometimes travel hundreds of miles by canoe with the only purpose being to exchange Kula valuables. 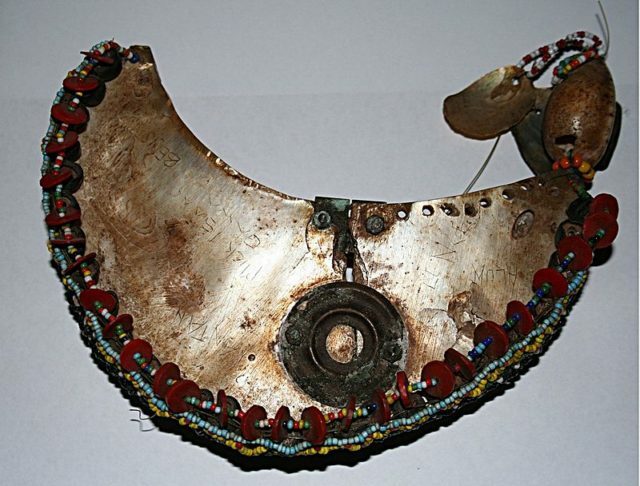 The valuables traded to the north (circling the ring in a clockwise direction) are red shell-disc necklaces known as “veigun” or “soulava,” while those traded to the south (circling counterclockwise) are white shell armbands or “mwali”. If the opening gift was an armband, then the closing gift must be a necklace and vice versa. This is only a basic description of the ceremonial exchange, and it inspired thousands of pages of academic work. And it is still an enchanting and intricate topic. With his return to England, Malinowski gained world recognition and established himself as an important figure in the social sciences. He became the chair of the anthropology department at the LSE and attracted many brilliant minds to study under his supervision. Some of the most famous and influential of his students were E. E. Evans-Pritchard, Edmund Leach, Meyer Fortes, Audrey Richards, Raymond Firth, and Hortense Powdermaker. From 1933, Malinowski was a regular visitor to the American universities, and after the outbreak of the World War II he accepted an appointment at Yale where he stayed until the end of his life and by so doing influenced a generation of American anthropologists. Before his death in 1942, Malinowski co-founded the Polish Institute of Arts and Sciences of America. That same year, he was preparing to leave for a summer of fieldwork in Oaxaca, Mexico but died of a heart attack on the 16th of May, at the age of 58. He was interred at Evergreen Cemetery in New Haven, Connecticut. His ethnographic collection from the Trobriand Islands is now a property of the British Museum.